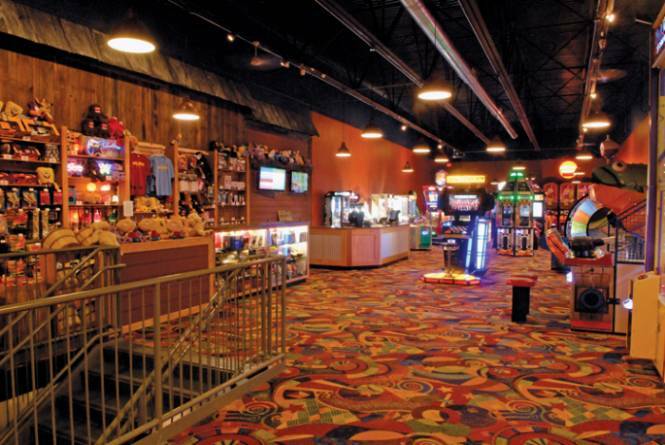 Arcade, laser tag, laser maze, bumper cars, bowling, billiards and more. Great pizza, food, and spirits. Northern Michigan's largest family fun center!